Manchester United manager Jose Mourinho is no stranger to a rivalry with opposing managers, and Chelsea boss Antonio Conte is no exception to that. Tempers between the pair flared when they met at Stamford Bridge earlier this season, and it looks as if their could be more strain this summer as the Italian looks to poach one of Mourinho’s top targets. 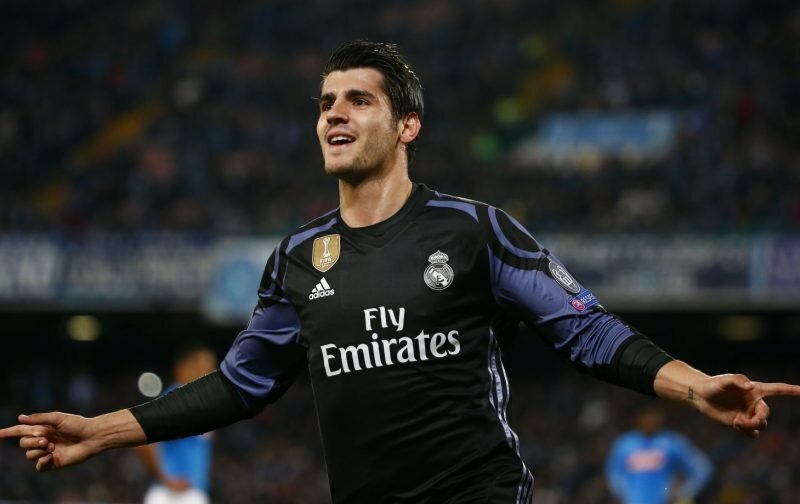 With United’s top scorer Zlatan Ibrahimovic being released at the end of the month, Mourinho has been heavily linked with a £60m move for Real Madrid striker Alvaro Morata. However, in west London it looks as if another top scorer could be leaving in Diego Costa. With that in mind, according to reports from Spanish newspaper Sport (via Sport Witness), the Chelsea boss is urging owner Roman Abramovich to pull out all the stops and gazump the Red Devils’ offer and bring the 24-year-old to Stamford Bridge. The Spain international looks set to move having grown frustrated over his play-time under manager Zinedine Zidane.